Mark your calendars! Lots of exciting changes for SEASON 16! Huge plans in the works for Season 16! We have a team just for you! Every age, any skill and commitment level. 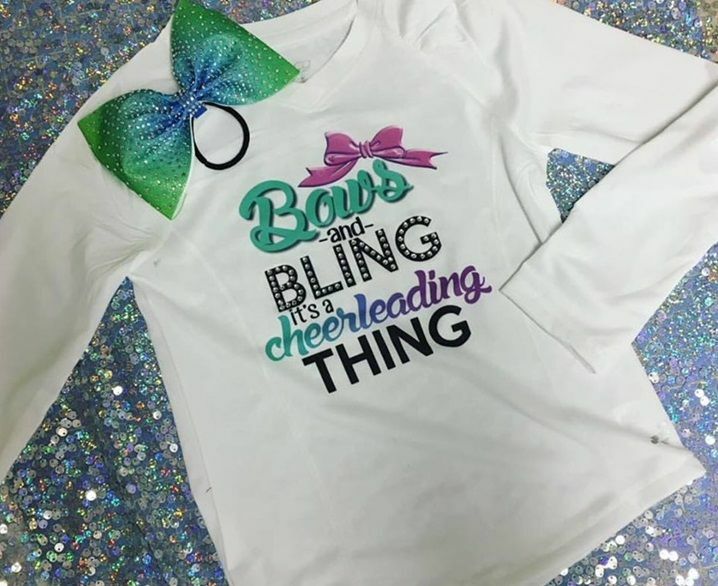 Although we compete amongst the finest Cheer Clubs throughout BC and the States we also focus on those non competitive teams. 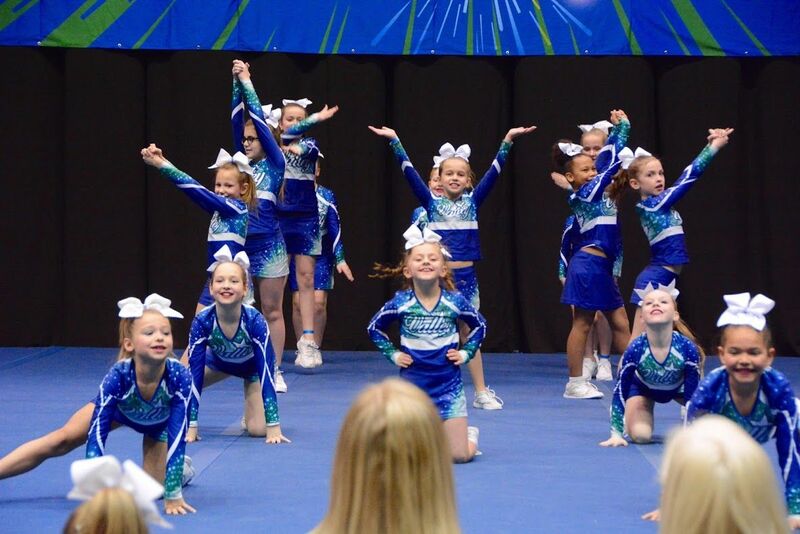 Our goal is to teach confidence & help your child achieve individual goals all in a positive atmosphere. Valley Stars welcomes all new athletes to be a part of our growing family. 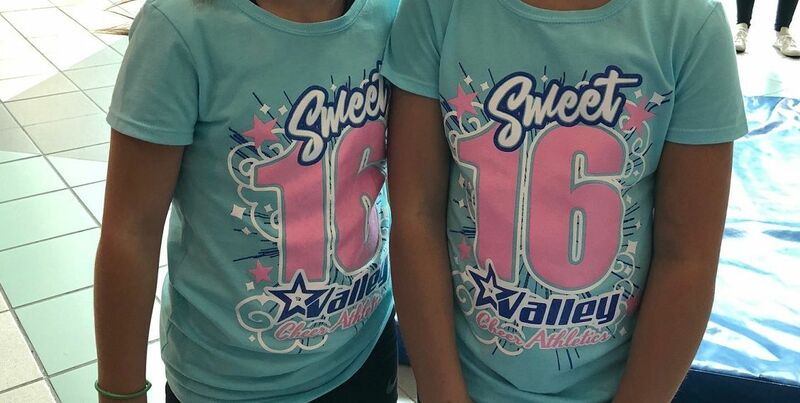 If you are new to Valley Star Cheer Athletics, we are happy to have you as a part of the Valley family! 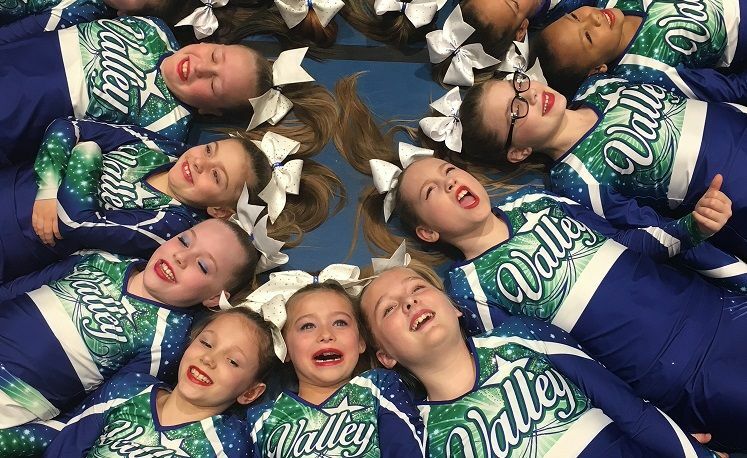 As a new member of Valley Stars you are eligible for your last month of cheer free (available on full season registrations only). Congratulations! Complete the online registration form and simply select one of the following classes to register for (select one of the below for each athlete). 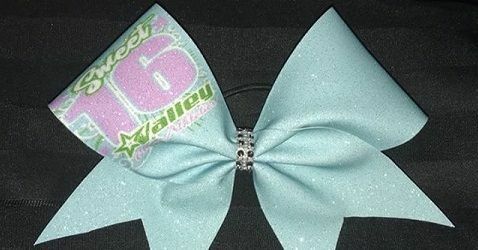 If you are already a member of Valley Stars simply login to your online account. Please verify your personal information and that of your athlete (update school information, etc). Go to the "Enroll" tab, select the "2018-2019" season and then select one of the above classes to register for. The class you select will pop up and you simply hit the "Enroll" tab. You will then be asked to accept the club policies, fees and consent for the new season. All required payments must be delivered to the gym in order for your registration to be complete. If you are interested in more info for Valley Stars Cheer Athletics or would like to register for a class please stop by the gym and visit us. Registration still available for new athletes! Contact us today for a tryout!